New Winx Fairy Couture collection! ¡Nueva revista Winx Club en Turquía! - New Winx Club magazine issue in Turkey! ¡Nuevos libros para diseñar ropa Winx! - New books to design Winx Club clothes! Final testing on Winx Club Alfea Butterflix Adventures App! ¡Nueva escena Winx 7º temporada! - New scene Winx Club 7th Season! Winx Club Gift Video: ¡Un verano mágico! - Magical summer! ¡Nueva hada Winx Fairy Couture! ¡Nuevas pegatinas y horarios Winx Bloomix & Winx Fairy Couture! - New Winx Bloomix & Winx Fairy Couture stickers and calendars! ¡Nuevas muñecas Winx Club exclusivas en Italia! - New Winx Club exclusive dolls in Italy! New Winx Club Summer collection in Italy! ¡Nueva transformación Winx Club de los alimentos! - New Winx Club transformation, fairies of food! ¡Muñecas Winx Club Butterflix ya a la venta en Italia! - Winx Club Butterflix dolls on sale in Italy! ¡Nueva decoración Butterflix en la web oficial Winx Grecia! 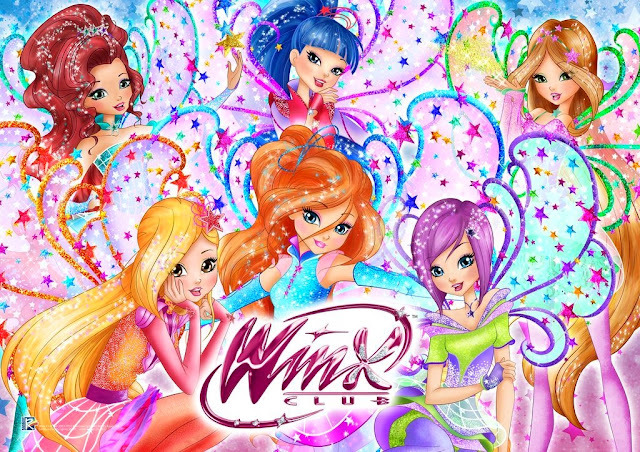 - Butterflix design in official Winx Club website Greece! New Stick & Fun Winx Fairy Couture! 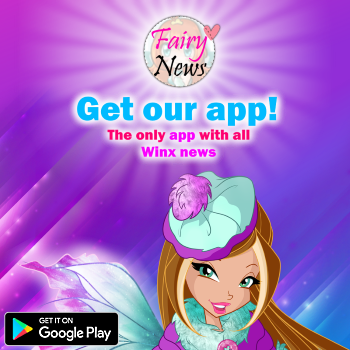 App Winx Club: Alfea Butterflix Adventures NEW PICS! Winx Club School Season 7 artworks PNG! Winx Club Butterflix artworks PNG! Winx Club Caribe style PNG pics! Bloom, Stella and Flora Lynphea Style PNG pics! ¡Nueva ropa veraniega para los avatares Winx! - New summer clothes for Winx avatars! New scenes Winx Club Season 7! 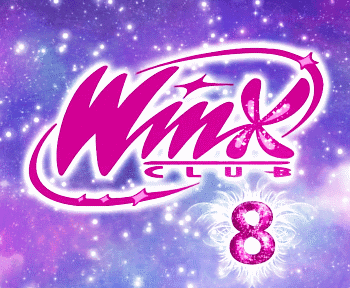 ¡Comienza el doblaje 7º temporada Winx Club en Israel! - Israel dubbing of the 7th season Winx is starting! ¡Gana un viaje a Winx Club Worldwide Reunion (para francia)! Encuesta oficial Winx: ¿Eres ecológica? - Are you an eco-friend?